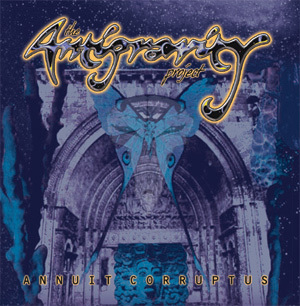 Our work on "Annuit Corruptus" is complete. It was recorded at Laundry Mat Studios by sound engineer Chris Conlin and remixed and mastered by Howard Klopak at The Groove Jungle Recording Studio. "Orwellian Nightmare Revealed" was remixed by Al Hunnie of Allen Hunnie Audio Inc..
For more info about the album, please head to the "Annuit Corruptus" section. If you would like to order a copy, please contact us at orders@antigravityband.com. 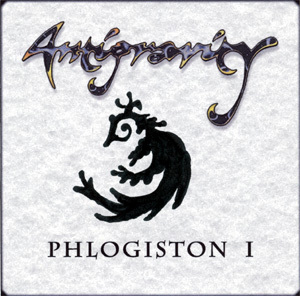 For more info about the album, please head to the "Phlogiston I" section. If you would like order a copy, please contact us at orders@antigravityband.com.